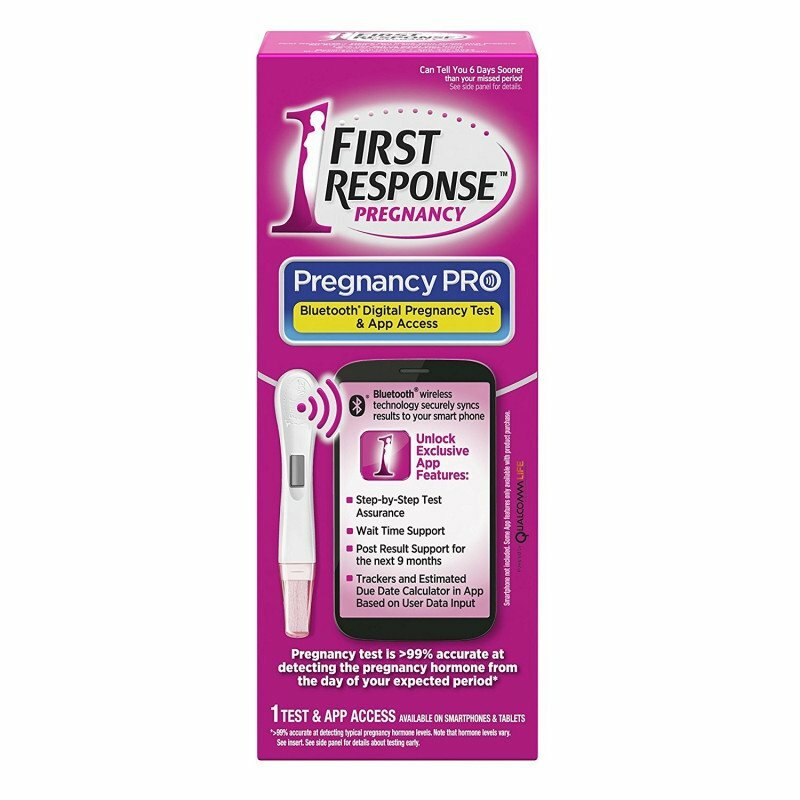 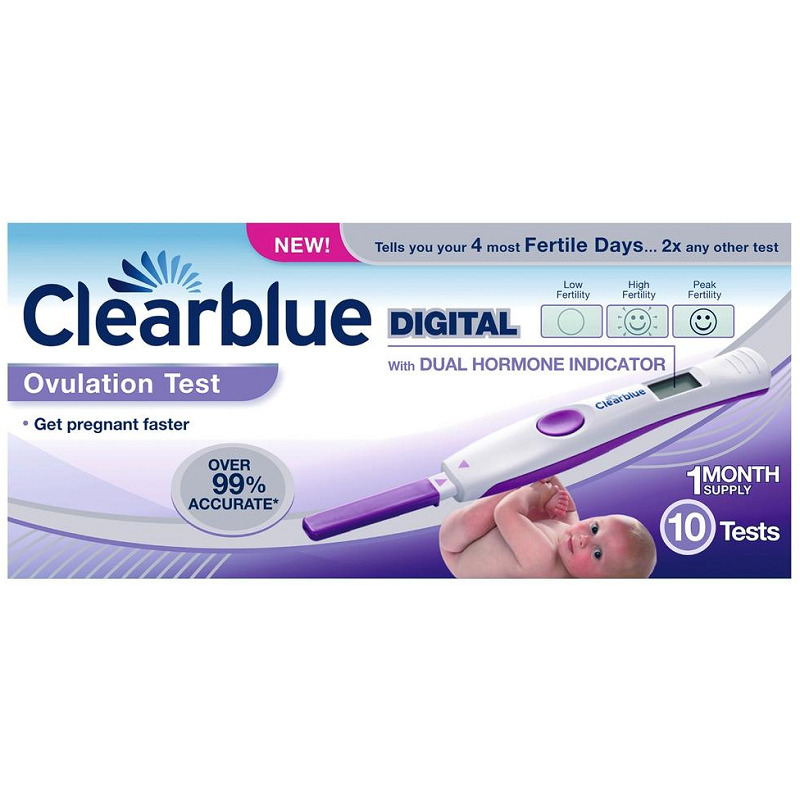 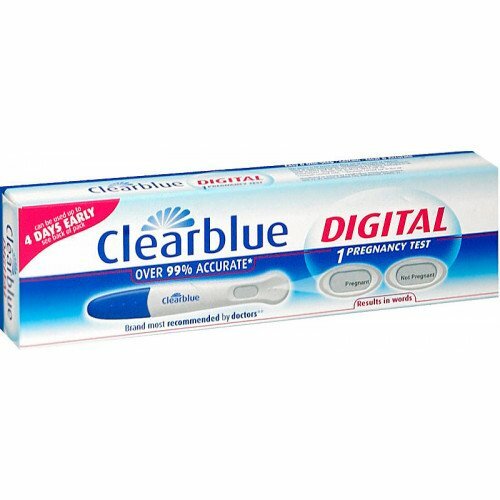 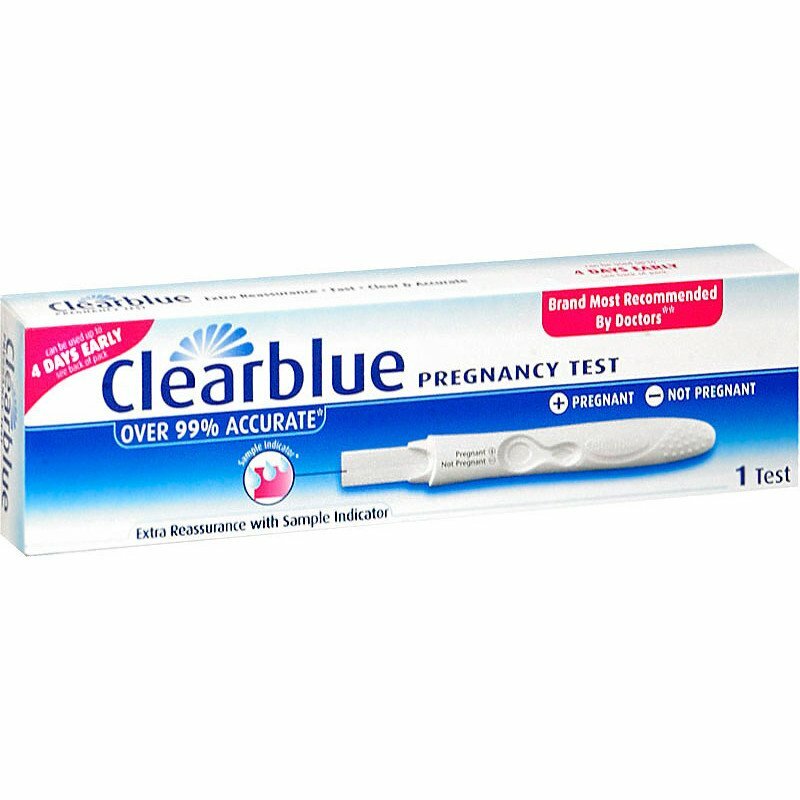 The technology used in ovulation and pregnancy tests is now very advanced, at Dermacia's Islington pharmacy we have the expertise to advise as to the best product for you. 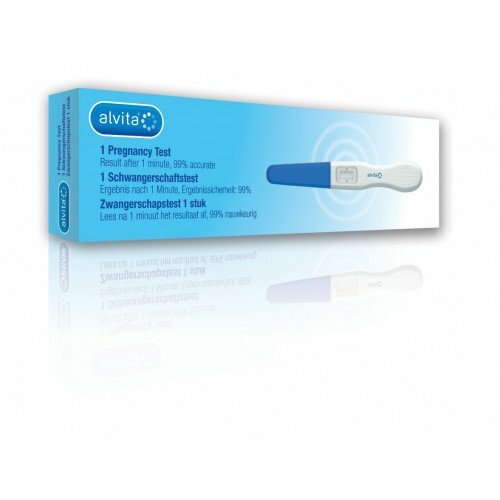 In addition we carry a wide range of family planning products including a morning after pill service . 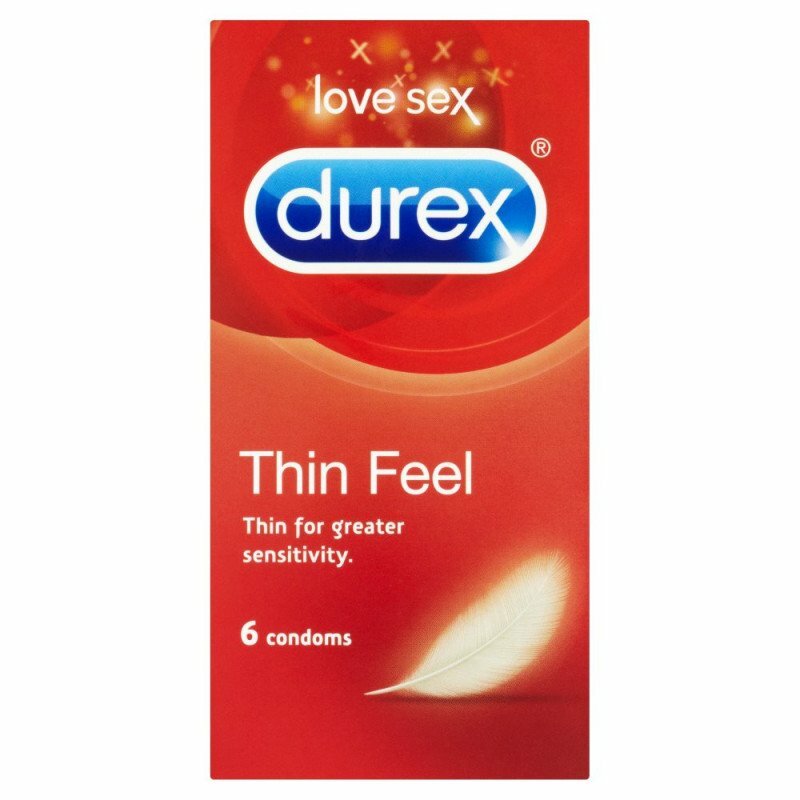 Dermacia also stocks a range of condoms, which are the only type of contraception that also reduces the risk of contracting sexually transmitted infections (STIs) such as HIV, Chlamydia, Gonorrhoea and Genital Herpes. Additionally we have a range of lubricants including Durex Play and KY Jelly. 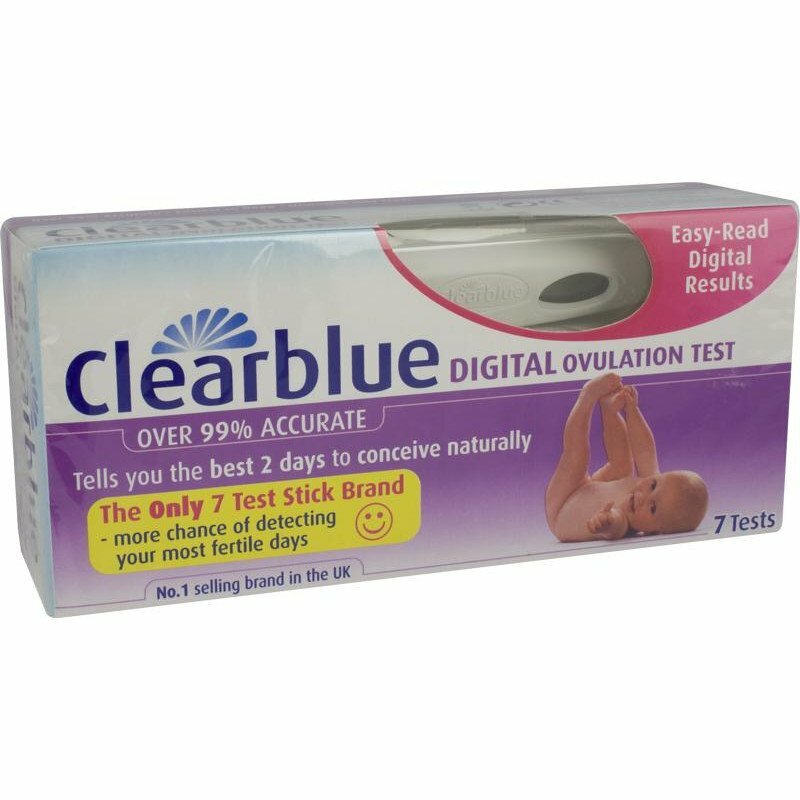 If you have any questions, our discrete yet friendly pharmacists will be happy to answer them, so pop in to Dermacia's pharmacy on upper Street in Islington for professional family planning advice.